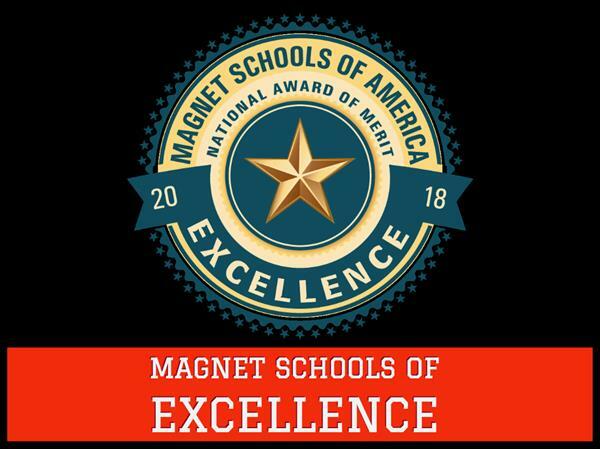 Van Nuys High School Magnet Programs have been named a "National Magnet School of Excellence" by Magnet Schools of America (MSA), the national association for magnet and theme-based schools and been acknowledged as one of the top five magnet schools in the nation. Click Title Above for Details! 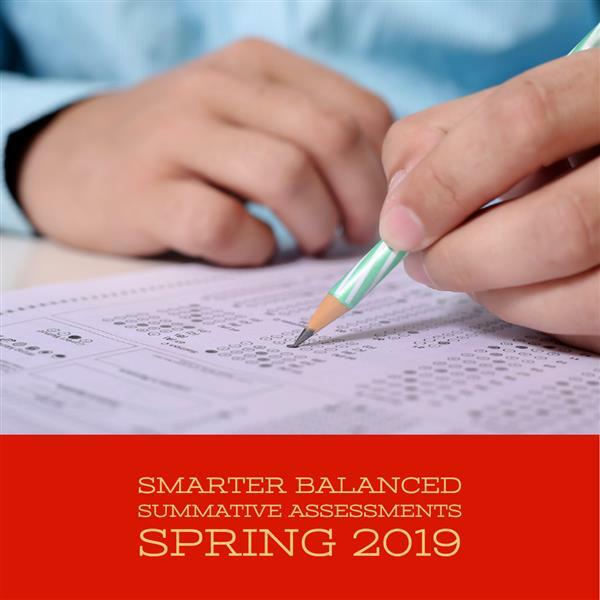 Smarter Balanced Summative Assessments will start on April 3, 2019 and finish on May 24, 2019. There will be a block schedule for the exam days. Please Click the Title Above for a Copy of the Exam Schedule! Save the Date! 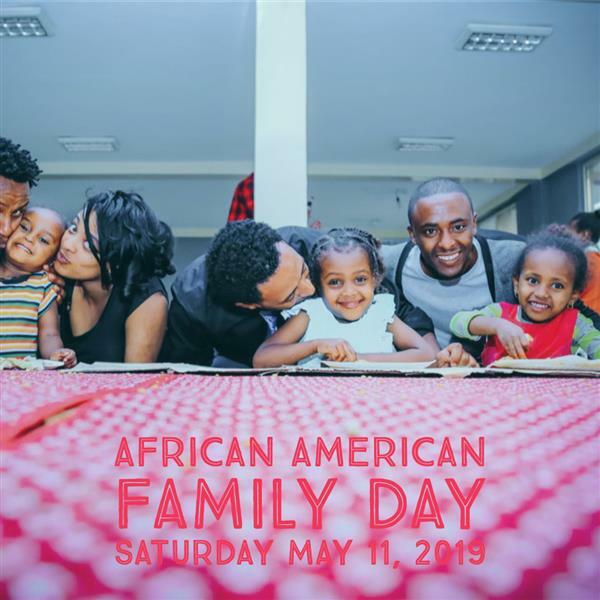 African American Family Day 2019 will be on Saturday May 11, 2019 from 8:30 a.m. - 2:00 p.m. at Gardena Senior High School. Please Click the Title Above to Register for the Event! 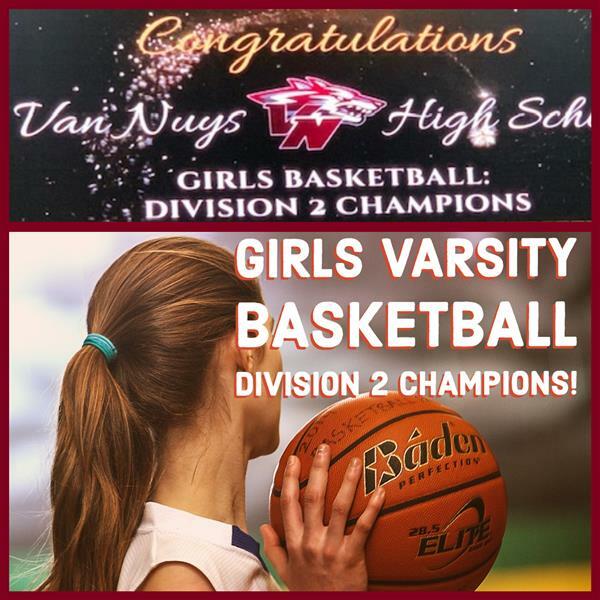 The Girls Varsity Basketball Team beat Dorsey High School 43-29 in the Division 2 Championship Game. First Girls Basketball Championship in school history! Congratulations Girls!!! 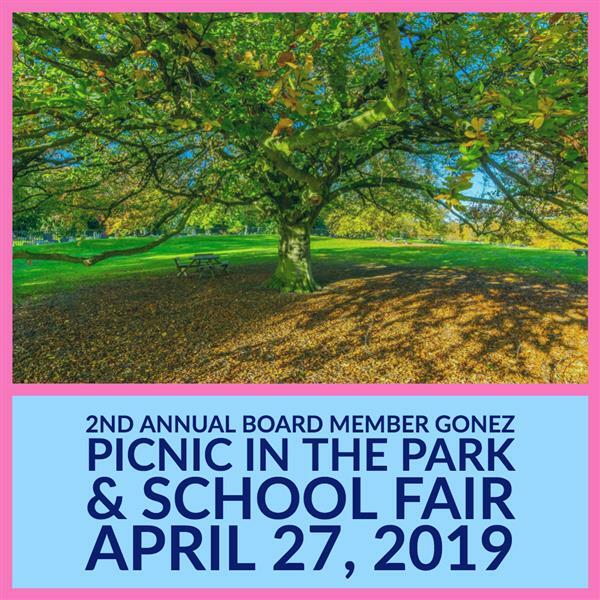 Join us for our 2nd Annual Picnic in the Park! A fun family event with free food, games, photo-booth + come learn about our amazing Board District 6 schools. Click Title Above for Details! 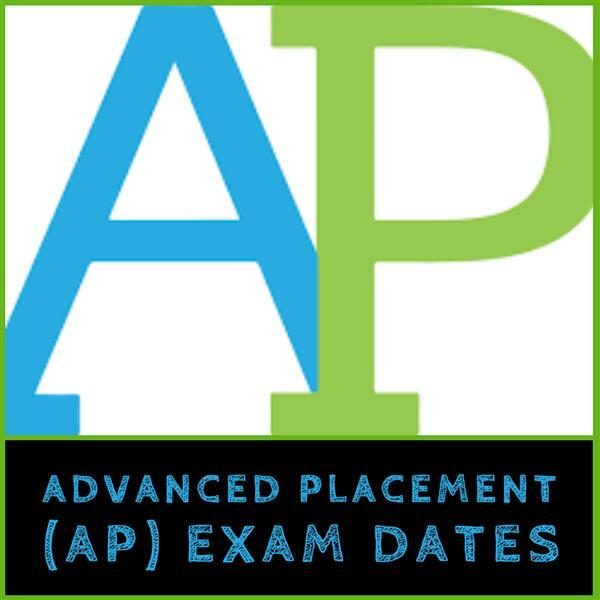 Advanced Placement (AP) Exams will take place from May 6 to May 17, 2019. Please Click the Title Above for a Full List of Exam dates and times! 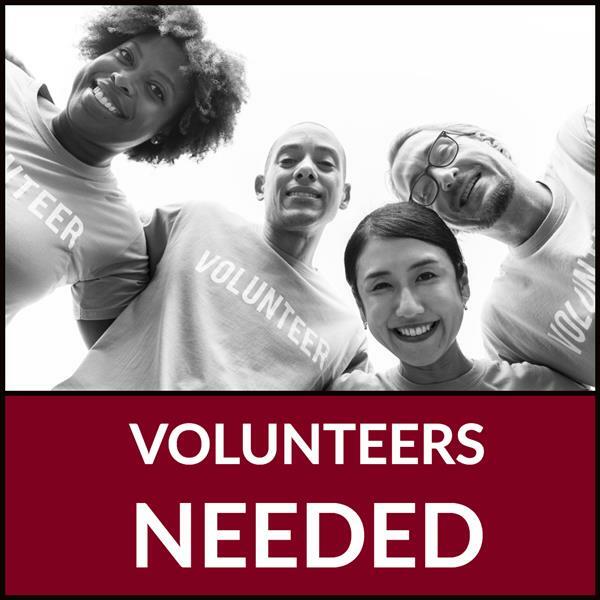 Parents and students we need your help during performances, chaperones for field trips and many other areas. We have some parents that volunteer even if their child is not performing or playing on a team. Please consider helping maybe for one game, one field trip or one performance during the year. We welcome all parents! Click Title Above for Details! 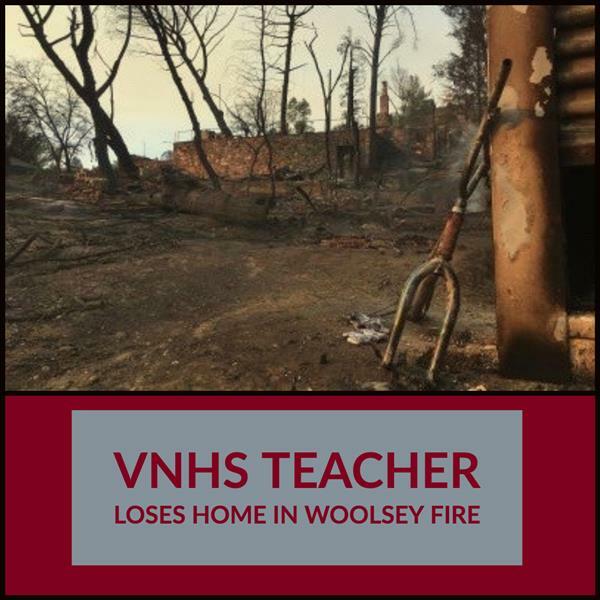 Van Nuys High School dance teacher, Reesa Partida loses her home in Agoura Hills to the Woolsey fire. Her students have set up a fundraiser for her, as a way to pay her back for everything she has done for them. Click title above for full article. 11:27 AM - 12:23 AM Homeroom Rep. Mtg.